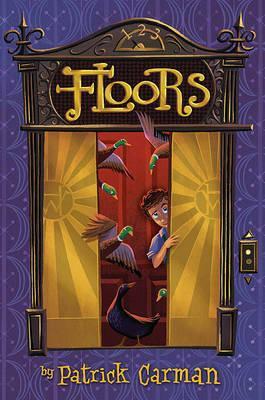 Patrick Carman’s new book Floors is one of the most inventive, imaginative books for kids that I’ve ever read. It takes me back to the wonder I felt when I first read Charlie and the Chocolate Factory. I’m still reading it at the moment but will post my review soon.